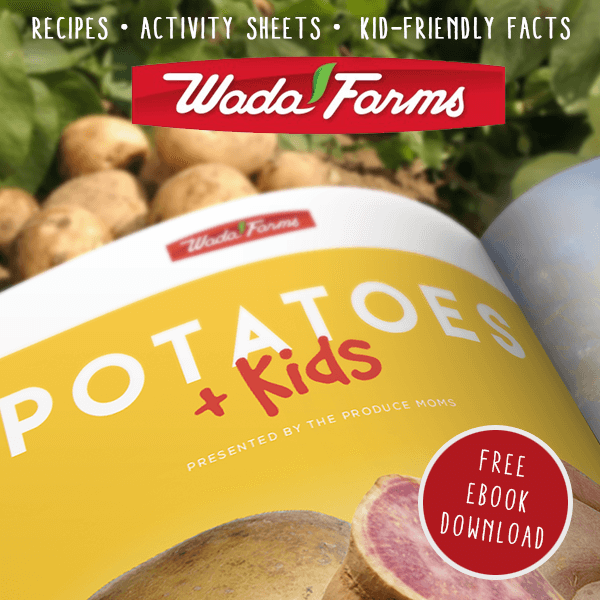 The easiest, most fun way to eat a salad! 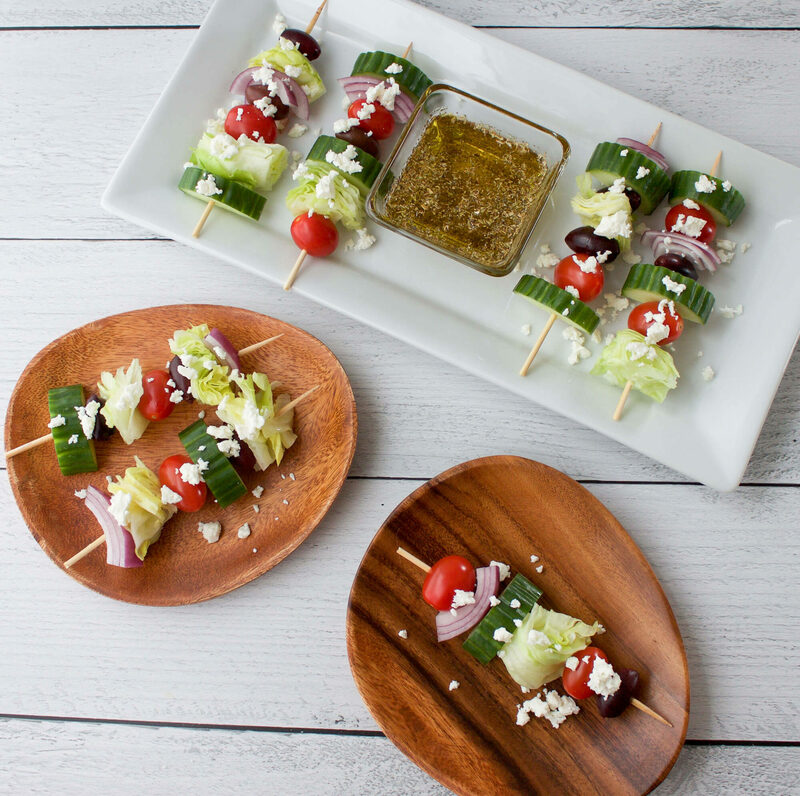 Greek Salad Kabobs are vegetarian, gluten-free, and kid-friendly. 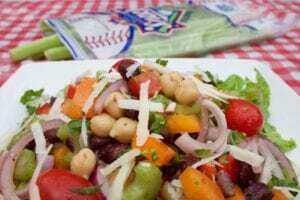 Great for backyard barbecues and parties. 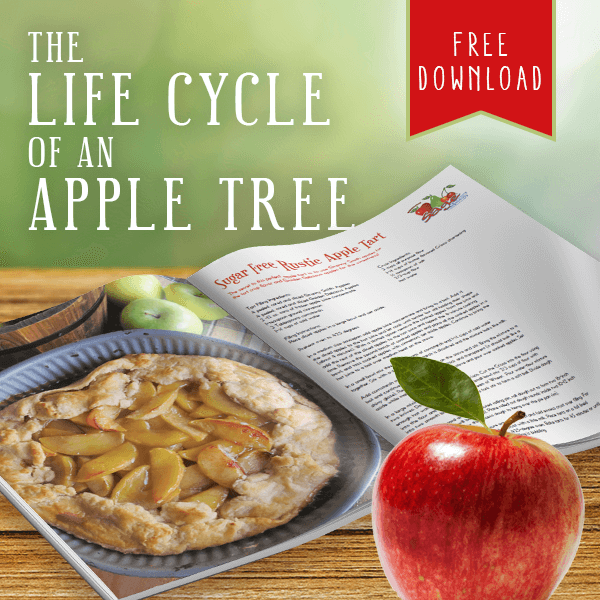 Get a nutritious dinner on the table in under 30 minutes! 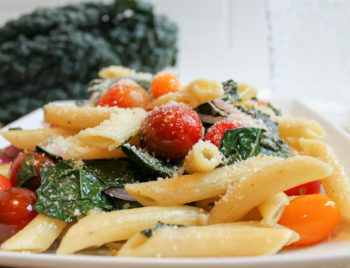 Lacinato Kale & Tomato Medley Pasta is a simple yet full-flavored pasta dish. 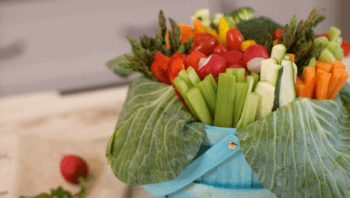 This Easter, delight your dinner guests with an edible Easter basket using your favorite vegetables. 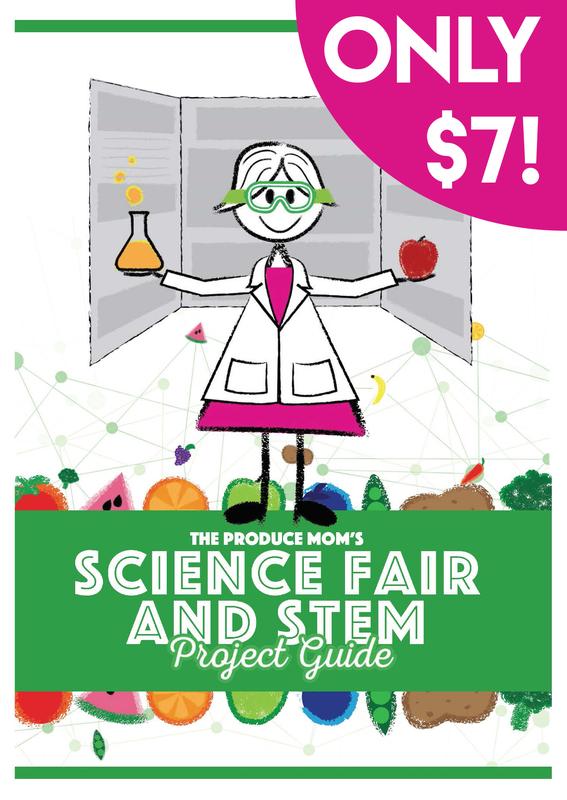 This Easter Vegetable Tray makes a unique centerpiece for your table and a healthy appetizer for your guests to munch on. Fun and festive Edible Easter Centerpiece. 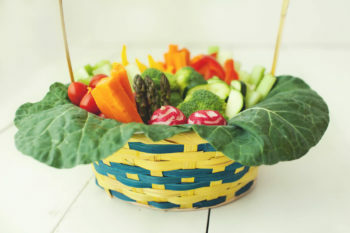 Decorate your Easter table with a Vegetable Easter Basket. 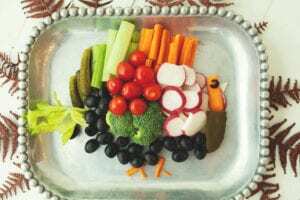 An adorable Thanksgiving veggie tray to liven up your holiday celebrations. 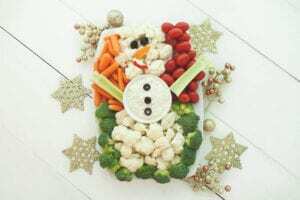 This festive vegetable tray is as delicious as it is festive!